Made For You Marketing Group continue their support for child care and welfare by having Bantay Bata 163 as beneficiary to their several bazaar events this Christmas season. 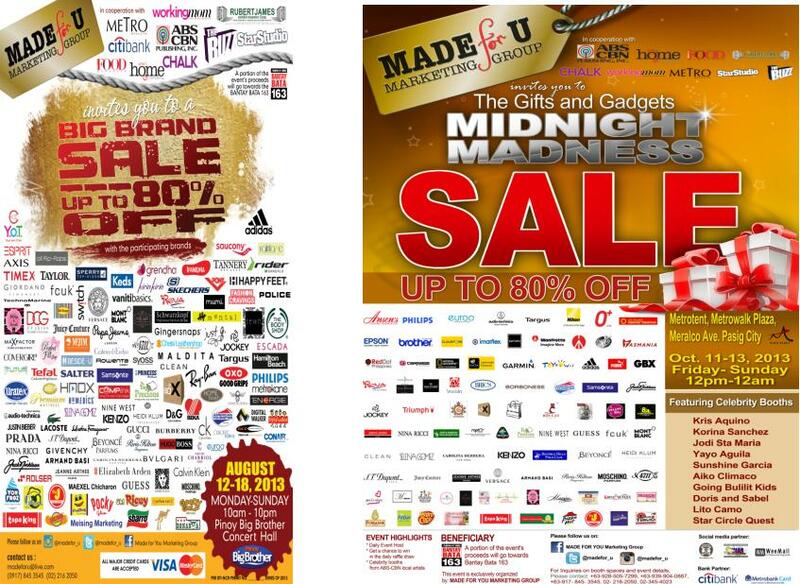 Two of which are the concluded, Big Brand Sale last August at Quezon City, and Gifts and Gadgets Midnight Madness last October 11-13, 2013 held at Pasig City. Celebrities and early Christmas shoppers flock the bazaars for good deals and discounts. 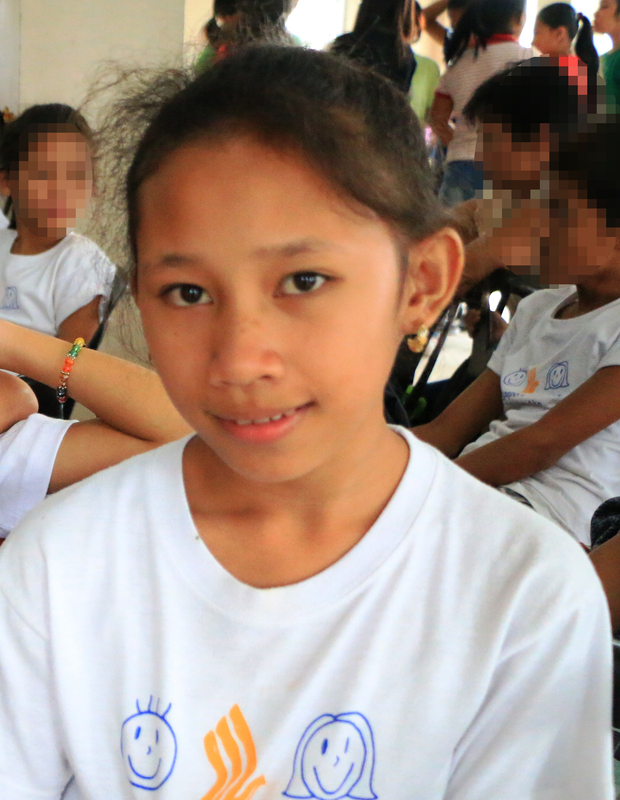 Proceeds of both events go to the different projects and activities of Bantay Bata 163 this Christmas season.